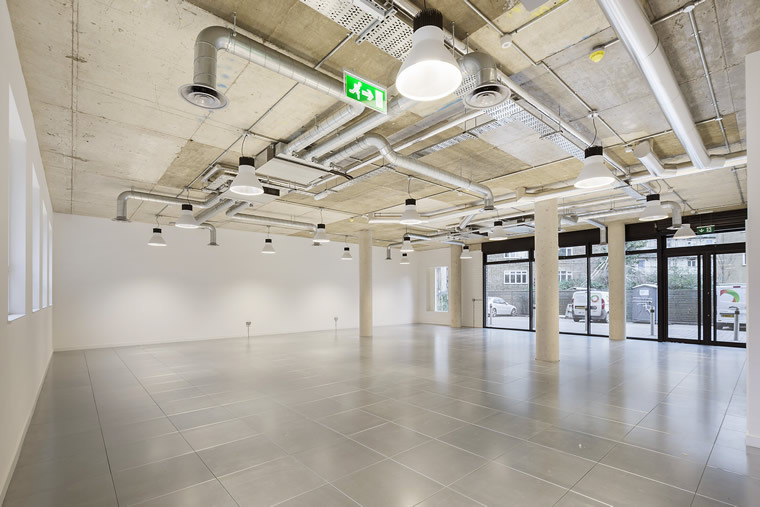 Anton Page are pleased to be marketing Mini HQ, part of a new development at 56 Bevenden Street, Shoreditch, adding to the vibrant ever-growing community of designers, creative studios and tech industries in the neighbourhood of Hoxton Square and Shoreditch. Mini Hq provides 1,940 sq. ft. of creative studio space and a great 3.5m ceiling height along with several other attractive features including a private green courtyard, security gate, bike storage, W/Cs a shower and more. The development has been designed with highly efficient fabric, helping it to achieve high levels of thermal insulation and recently earning it a BREEAM ‘Very Good’ rating. Contact us to see the brochure.